With four and six-cylinder offerings, this sleek rig is up for all kinds of adventures. The 2.5-liter boxer four can be paired with either a CVT or a new six-speed manual, and with the CVT, it has an impressive 22/29 city/highway EPA mpg. Ruby Red Pearl switches from light to black – yes! Black interior options now Graphite Grey, Ice Silver, Ruby red & Sky Blue. 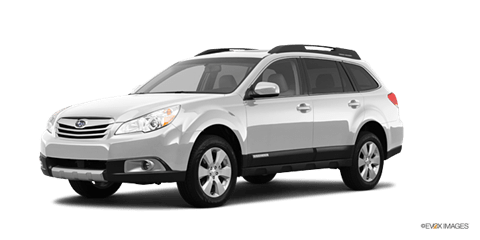 It was thought possible that the 2012 Outback would get the DOHC chain drive new Boxer as in the 2011 Forester, but no change.